A worktop upstand is a stylish and practical alternative to tiling right down to a work surface. 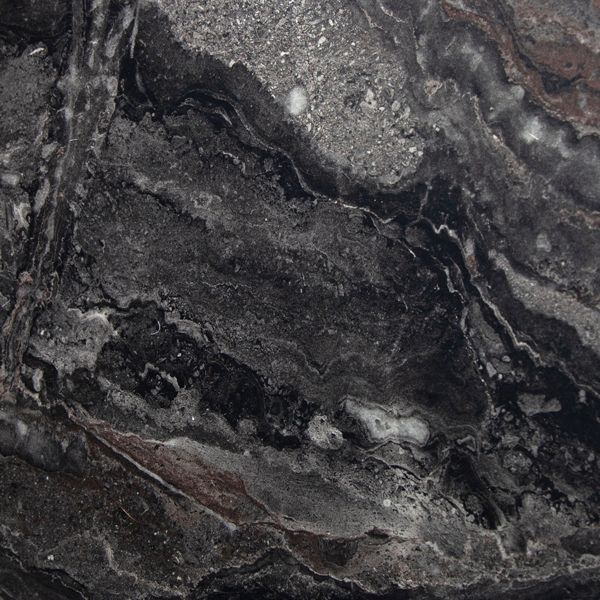 Our Megara black marble effect upstand features the same opulent design as our Megara black marble effect worktops and is a fantastic way to blend the expansion gap between wall and worktop seamlessly. This worktop upstand measures 3000mm x 95mm x 12mm. Our black marble effect worktop upstand is resistant to wear, scratches and scuffs and provides a durable and hygienic option. It requires no more than a soft cloth and some warm soapy water to clean, making it an incredibly low maintenance choice for any home. This black upstand can be cut to size on site if needed and can be installed using a silicone sealer which will work simultaneously to adhere the worktop upstand to the wall and to prevent water ingress at the rear of the work surface.